Quantity 1-5 : $29.90 per mat. Quantity 6-11 : $29.00 per mat. Quantity 12-20 : $28.50 per mat. 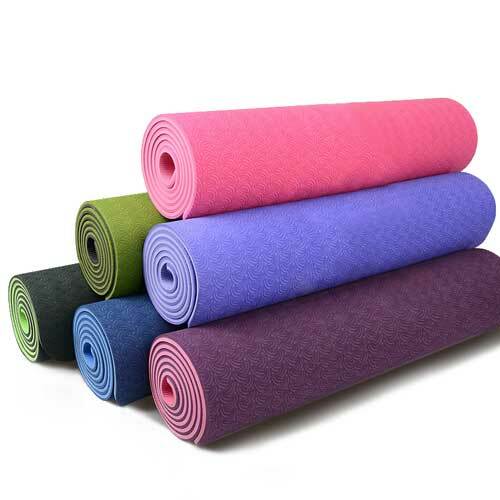 Quantity 20+ : $27.90 per mat. Made from non-toxic, recyclable TPE material and comes complete with a carry strap for easy transport to classes at your local yoga studio. This 6mm yoga mat provides extra cushioning and comfort. Textured surface for better grip and traction. Made from non-toxic, recyclable TPE material. Measures 183 x 61cm, 6mm thick for extra comfort. Easy care – wipe clean after each use. 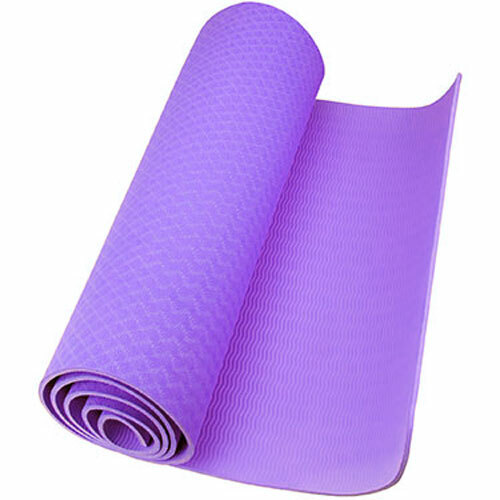 Package Contains: 1x Yoga Mat, 1x Carry Strap(random colour dispatched). Photo May Slightly Different From Image On Website.